Berlin, 04 December 2018: Fairmas GmbH, specializing in hotel financial planning and management reporting tools, has acquired the Temmos Group as the first PickupTracking customer in France. The Berlin software company is steadily growing its presence in the neighboring European country, following the implementation of FairPlanner – the main product of Fairmas – by the luxury hotel institution Ritz Paris in mid-2018. Chamonix enjoys an exceptional location that has earned its title, “world capital of skiing and mountaineering”. It is situated at the base of the Mont Blanc that borders France, Switzerland and Italy. 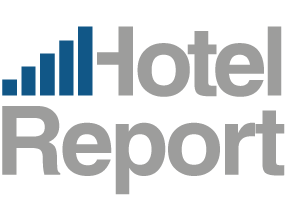 In order to keep up with their destination’s popularity of welcoming guests all year round, the Temmos Group wanted to maximize their hotels’ performance by utilizing the Fairmas PickupTracking software – the automated monitoring tool that records daily hotel reservations on the books (OTB) and their changes (pickup). “We are pleased to add two more interfaces, HMS and FOLS, to our extensive list of PMS connectivity. Through this, we try to resolve one of the main challenges within the hotel industry today – lack of technology integration,” says Robin Sedlaczek, Chief Technology Officer of Fairmas GmbH. PickupTracking is available in five languages including English, German, French, Spanish and Chinese. 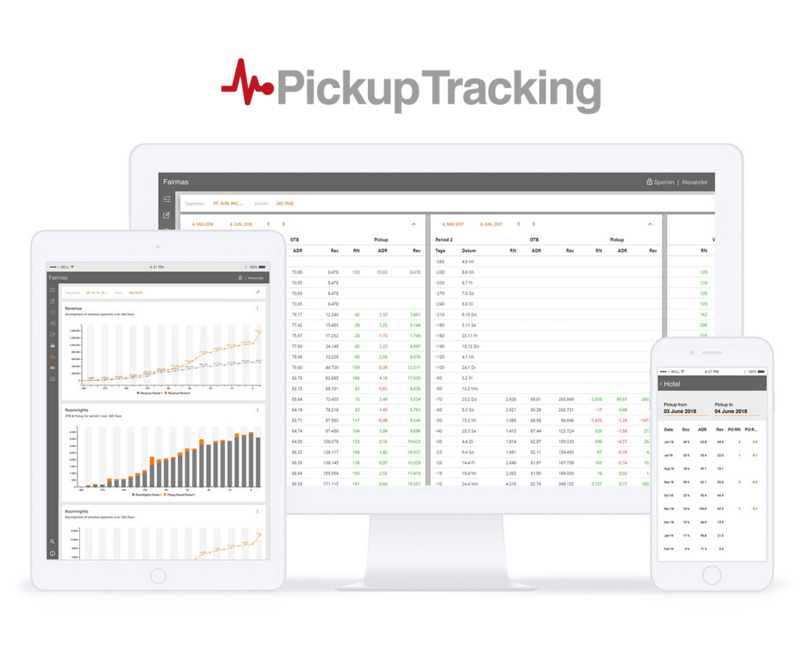 For more information or to request for a demonstration, please visit www.pickuptracking.com.